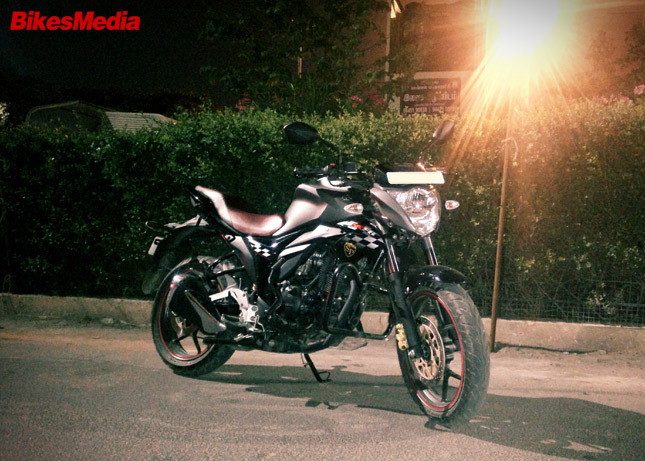 Hi Bike Lovers, I’m Ashwin from Chennai. 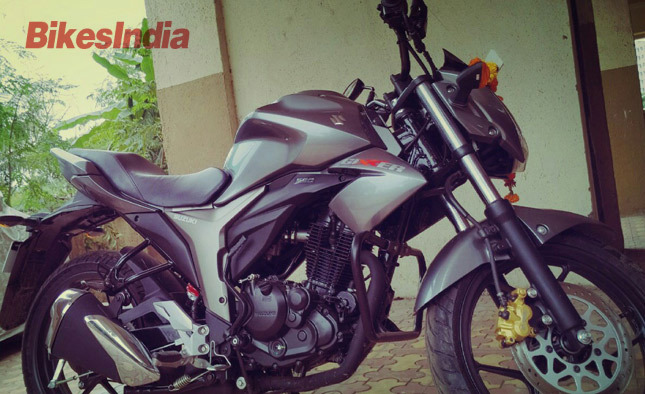 I want to share a short ownership review of my Suzuki Gixxer SP (Matte grey). 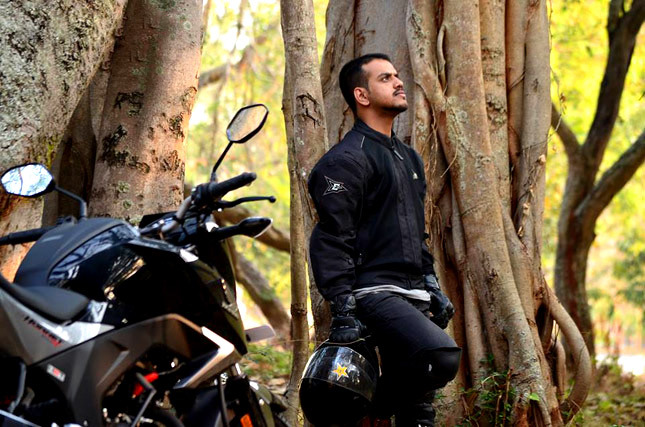 Bikes were my passion since my childhood, I learnt riding bikes during my 6th standard. At that time my dad had a Bajaj CT100 ExhausTEC model, which he’s using still. I always had a dream of buying my own motorbike. 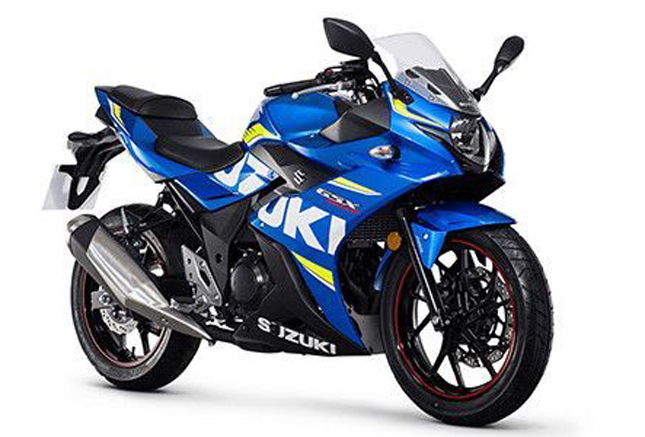 The first time I saw the Gixxer I was really impressed by the way it looked. The thing that stood out very distinctly was the Chrome finished dual port exhaust. 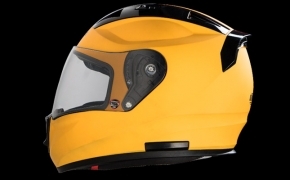 And so then I decided to take a test ride of the motorcycle, after the test ride I loved the motorcycle a lot and decided to follow my heart and to stick on the motorcycle. 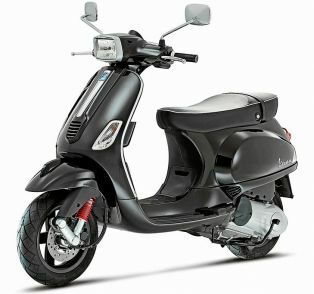 It was near Dushera, and I was looking for a bike to buy in the 150cc segment. 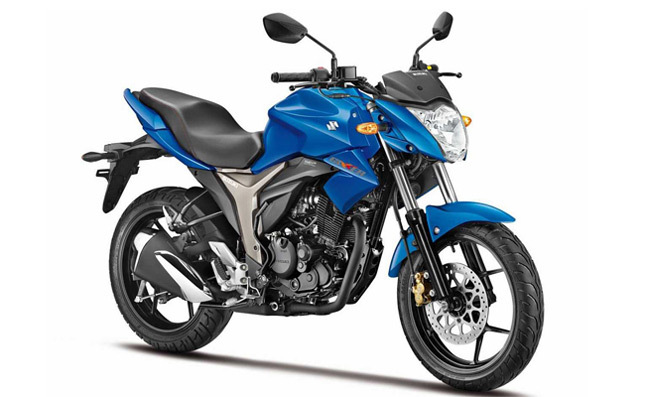 I did a short research and had to decide between Gixxer 155 and Yamaha FZ. I had already test ridden my friend's Gixxer and I like the Gixxer's aggressive style more than the FZ's, so I decide to go with the Gixxer. 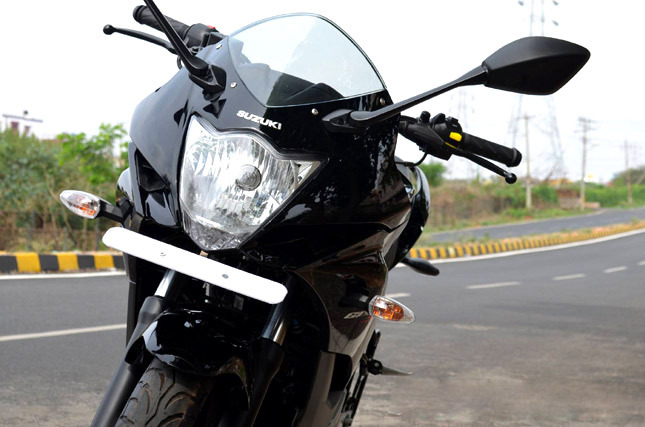 I am a proud owner of Suzuki Gixxer from last October, the bike is an excellent piece of engineering crafted beautifully by the Japanese engineers and my decision to take Suzuki Gixxer was worthy. 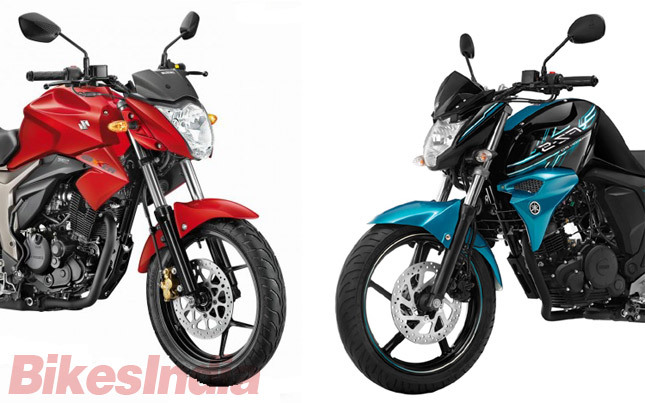 It’s the most awarded bike in 2014 and feels proud to say that I too voted for my bike. Finding a particular pin from the heap of pins itself is much harder task than riding without gloves in winter. 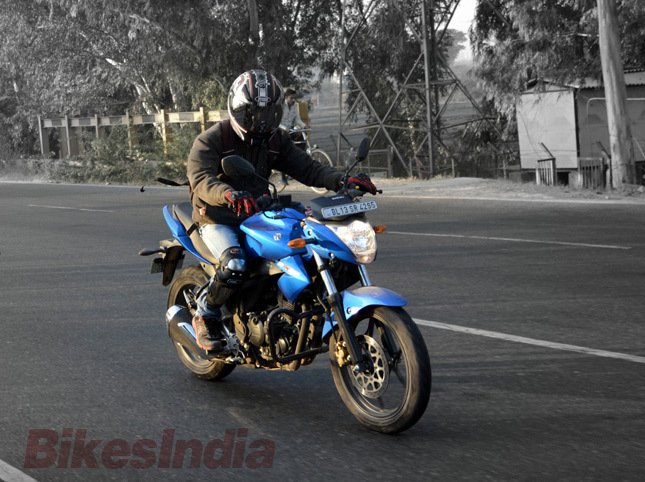 I, Mohit Bhardwaj, will tell you about how is the ownership experience of mine with the Suzuki Gixxer. 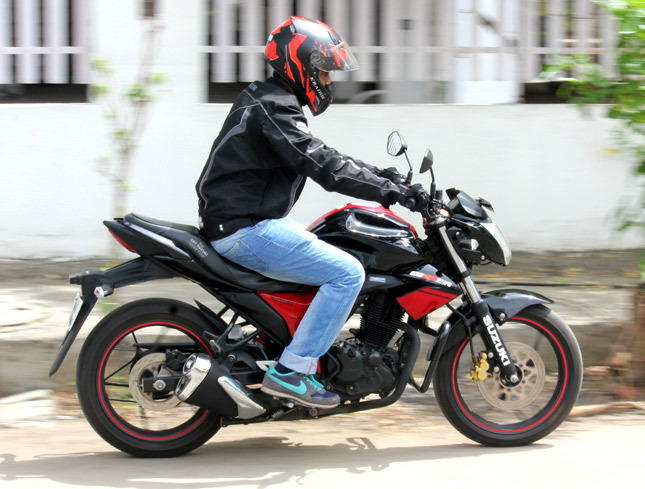 Many of us desire to own a motorcycle in our late teens, to cater our needs and for commuting around the city, but are confused on what to choose and what are the basic requirements for your ride. If You are a newbie or if you’ve been away from this for a long time, then this is for you. 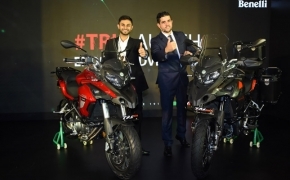 While BikesIndia has already done Test Ride Reviews of the two most talked about bikes of the country the Suziki Gixxer and new Yamaha FZ-S Fi Version 2.0, we are as excited as you are to compare the two brilliant products of Japanese giants. 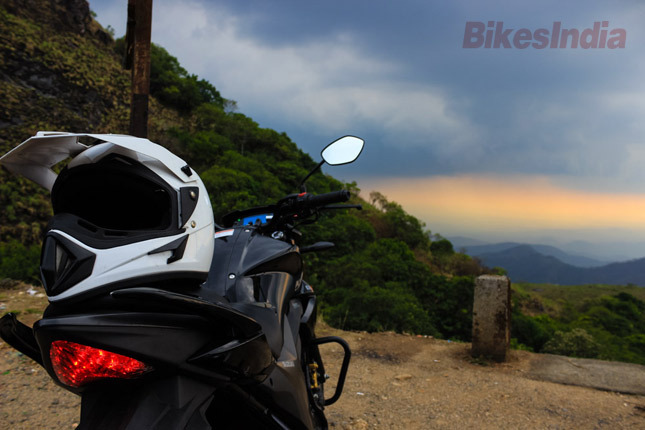 After test riding and reviewing both the bikes we now consider ourselves in a position to compare the bikes on the same parameters we had tested them individually to get a fair and unbiased conclusion.